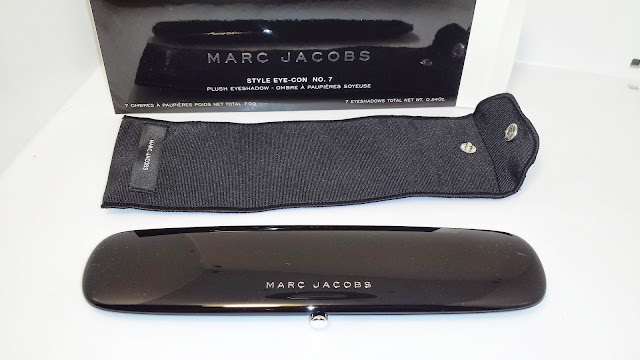 Sephora.com recently offered their VIB members the opportunity to purchase a few select pre-sale items from the MARC JACOBS BEAUTY line. The full collection will be launching on August 9th so if you missed out on the pre-sale you will have another opportunity to make a purchase when it launches. During the pre-sale there were two Style eye-con No 7 eyeshadow palettes available: The Starlet 204 and The Tease 202. 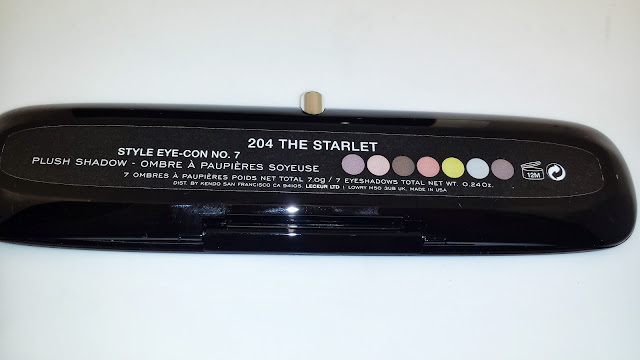 I went with The Starlet 204 because it seemed to have a more diverse color range than The Tease 202. 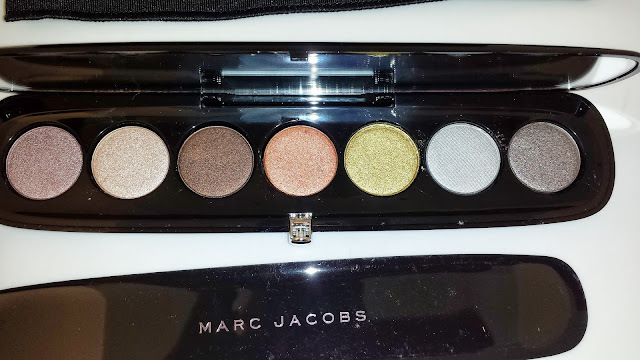 The latter housed a range of purple eyeshadows which were nice but not very appealing to me. 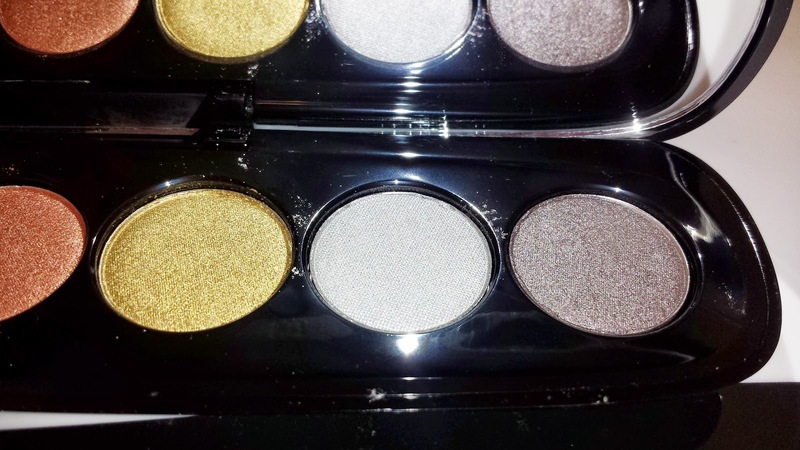 With the Starlet 204 palette the color ranges are so diverse they will work for just about everyone. The staying power and the pigmentation for these shadows are among the best. 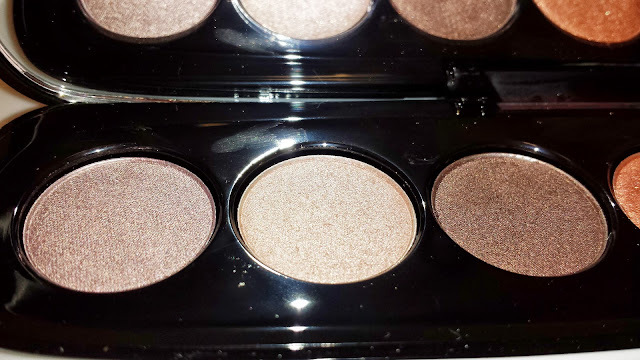 The shadows are a powder formula but felt creamy to the touch. 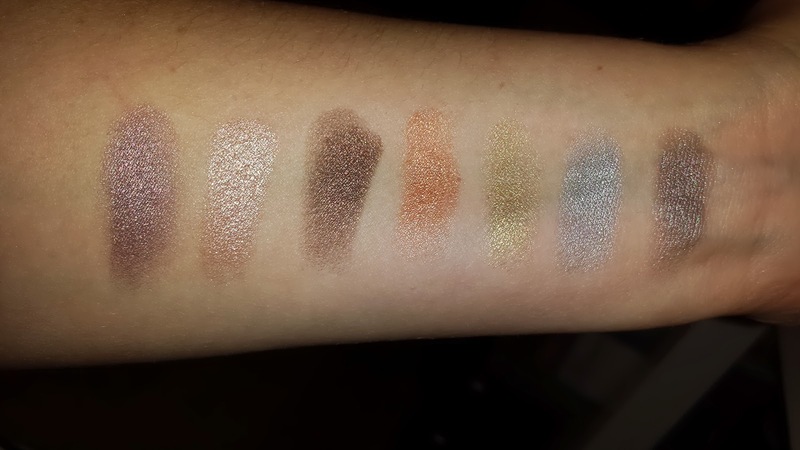 When swatching I barely touched the shadows and the color intensity was insane. All the shadows kept their vibrant color when applied to the lid and all wore for a solid 6-8 hours with little to no creasing during that time. After about 12 hours I noticed minimal fading and slight creasing but nothing too significant. 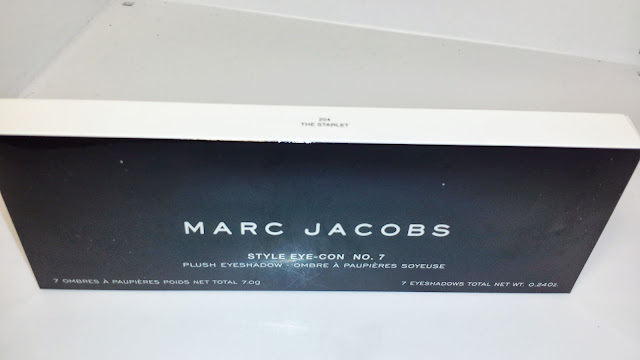 Not pictured is a single sponge applicator that is supposed to come with this palette but I checked all the packaging and mine was missing. 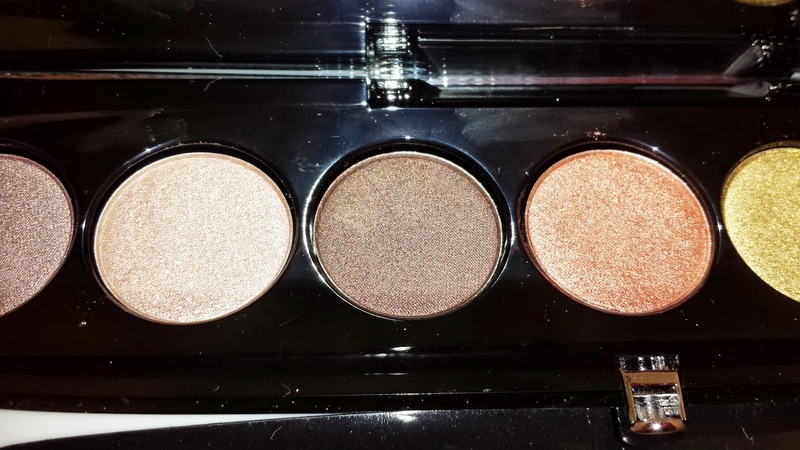 Also, the net total weight for the eyeshadows is .24 oz.